Home Android Solved: LG G3 most common problems and their fixes. 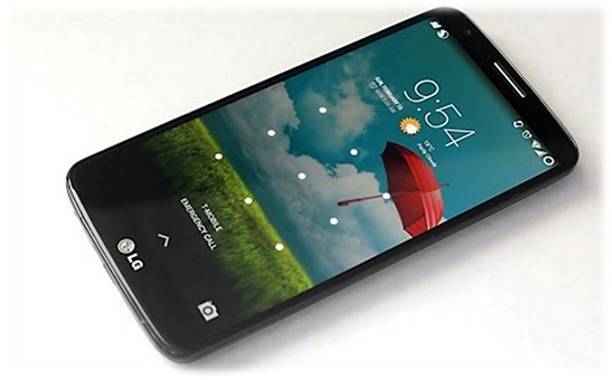 Solved: LG G3 most common problems and their fixes. LG G3 most common problems and their fix: LG G3 amazing flagship phone from LG in 2014. 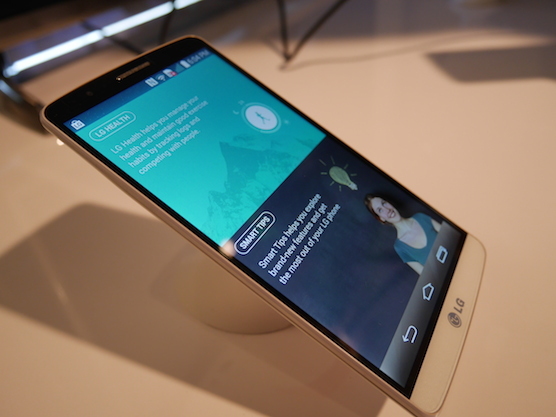 Once can consider LG G3 as one the best phone launched in 2014. Over all it’s an excellent device. Fast processor, amazing camera, good looks makes this phone one of the best in its class. But nothing is perfect so is LG G3. Users are facing problems in LG G3. 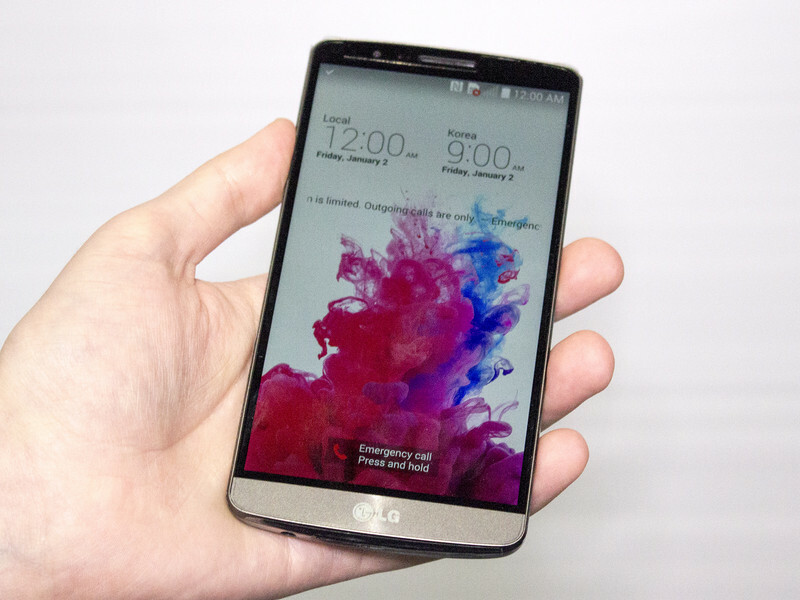 This post is about some of the common LG G3 problems and fixes. LG G3 touch screen not responding or lag issues. LG G3 GPS problem. GPS locating wrong places or not working. Hope if you are reading this post on LG G3 common problems and their fix your problem is listed. For fixing part read below. Poor voice quality is one of the most common problem faced in smart phones today. Many LG G3 users have complained that their LG G3 have poor voice quality problem. Users are experiencing cracked sound from other side along with interference. There are many internal settings in your LG G3 through which you can greatly reduce poor voice quality. Settings >> call >> turn on voice enhancement on or off. Check voice quality for both on and off condition. I hope you will get the positive results. Settings >> call >> turn off the privacy keeper to improve the voice quality in your LG G3. If problem still persist contact your nearest LG service centre for phone repair. Problem: LG G2 touch screen not responding or lag in touch response. Settings >> accessibility >> touch and hold delay. Change this delay from short to medium. Alternatively just power off your LG G3 and again power on. Hope these two methods will help you to fix your LG G3 touch screen issues like lag in touch or screen becoming over responsive. If touch screen issues still persist in your LG G3 it is advisable to contact LG customer care centre. Does your LG G3 battery drains very fast..?? Is your LG G3 battery backup is very low ..?? There are various reasons that can cause this issue. Bugs in softwares etc. Below I have listed some of the possible solutions to fix battery draining problem of your LG G3. If there is no manufacturing defect in your battery these solutions could help you a lot. Settings >>battery >>power saving mode. Turn on this power saving mode. Turn of unnecessary apps running in back of your device. For this you can use app manager softwares like Clean Master etc. There are many battery saving apps that can help you to fix your battery drain problem in your LG G3. For this you can use apps like Battery Doctor etc. I hope these methods will help you to fix your LG G3 fast battery drain problem. Still facing battery problem it’s time to take your phone to service centre. Problem: LG G3 GPS not working correctly, showing wrong places. You turn on your GPS to locate a particular and follow the GPS directions. At the destination end you find that you have reached some other. This could be a big trouble. Similar issues are faced by many LG G3 users. In short you can say that GPS is either not working or showing wrong places in your LG G3. Settings >>location access >>access to my location. Turn it on. Then again try to connect any map service. Also try GPS tools for more accurate location access. I hope these methods will be helpful for you to fix GPS problem in LG G3. Still GPS showing wrong places or not working you can try any software update available for your device. Poor sound quality, battery draining fast, GPS showing wrong places and touch screen showing lag or not responding are some the common problems and bugs faced by LG G3 users. I hope methods given above will be helpful for you. I you are still facing any problem feel free to ask any question in the comment box below. Previous articleNokia 130 dual SIM full phone specifications, price and release date. Next articleDownload & install whatsapp plus messenger on Nokia X, XL and X+.